In every ending there's a beginning, and in every beginning an end. Do you love New America? Want more Tales of the Tragic American After? 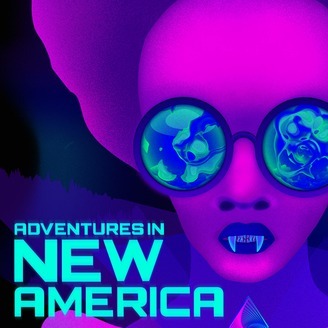 Join our Patreon and get a behind-the-scenes look at the creative process for Adventures in New America, with Director’s Notes for past and future episodes, deleted scenes, and livestreams with co-creator Stephen Winter. What else will New America cook up for you? A slice of Miss Trixie’s famous chantilly cake from the Ambrosssia Diner? Perhaps! You’ll just have to join and see. Starring: Paige Gilbert, Pernell Walker, Bryan Webster, and the New American Players. 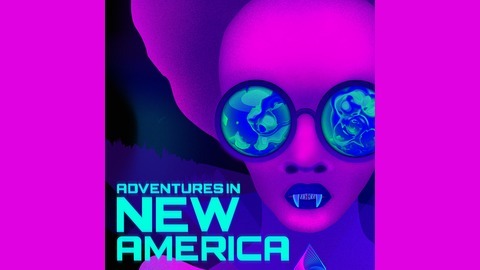 A Night Vale Presents production. For more information and full credits, go to adventuresinnewamerica.com.